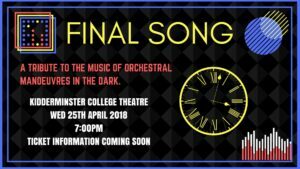 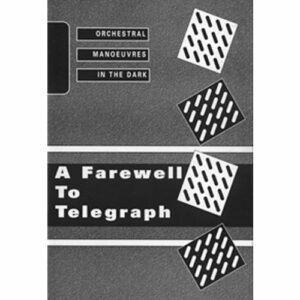 Kidderminster College Year 1 Music Performance presents ‘Final Song: A Tribute To The Music Of Orchestral Manoeuvres In The Dark’. 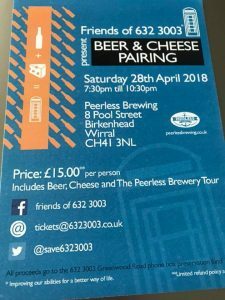 Join fellow OMD fans for a Beer & Cheese Pairing at the Peerless Brewery on the Wirral. 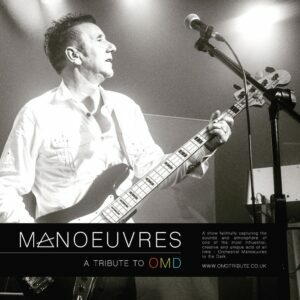 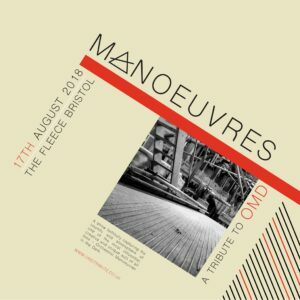 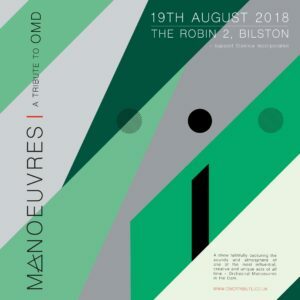 Manoeuvres are an OMD tribute band who meticulously craft an accurate sound that reflects OMD's extensive synthpop history. 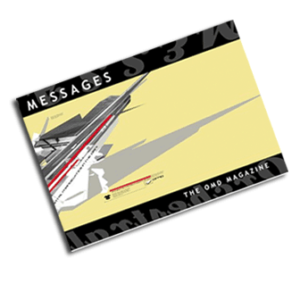 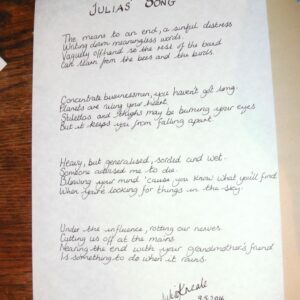 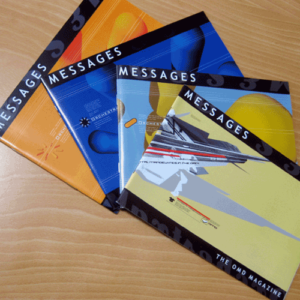 Quality instrumentation and amplification are key elements in reproducing the sound they strive to achieve.